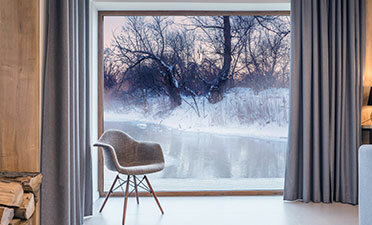 Insulation is not a just an option or a luxury, but an essential need of the time. The implementation of a full thermal insulation system is the cornerstone in achieving energy efficiency and improving the quality of everyday life. 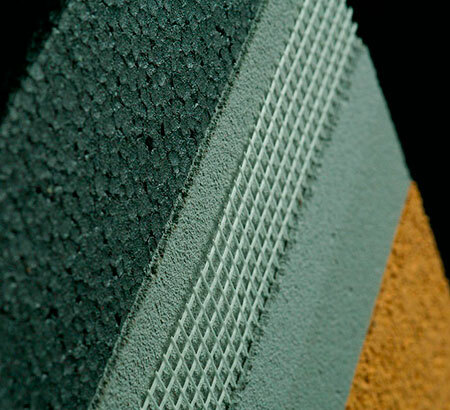 Thanks to our long-standing experience and extensive research, always in combination with certified material applications, at Thermoplastiki we are able to offer the most comprehensive structural and external thermal insulation systems, based on our insulating products novablok and feliblok which ensure excellent results. The product is manufactured in accordance with the quality and reliability standards of Thermoplastiki. Maximum cost and energy savings. 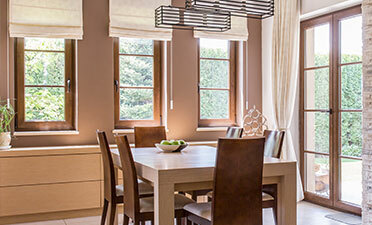 Increase in the value of your property due to its upgraded energy class. Συμπαγές υλικό αδιαπέραστο στην υγρασία. Ειδική επιφάνεια πρόσφυσης novanet κατάλληλη για ταράτσες. 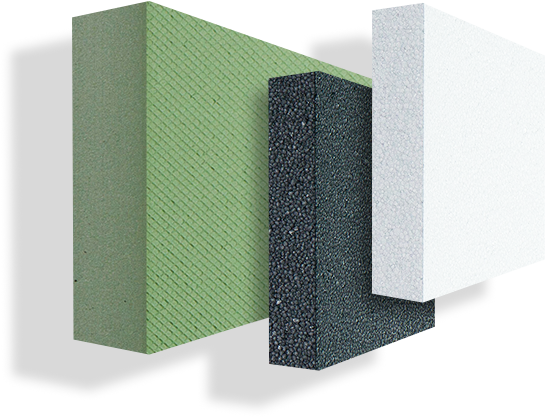 Novablok™ xps is the ideal solution to every contemporary problem in thermal insulation. Its practical application and certified thermal performance in both newly constructed and existing buildings render it one of the top insulating materials of our time. Novablok extruded polystyrene panels contribute to constant reductions in your energy bills, as the small cost of this significant investment is immediately recovered, while enabling long-term cost savings. Their excellent construction ensures the value of the building while their simple and practical installation saves resources during both application and maintenance. Μπορεί να εφαρμοστεί σε κάθε σχήμα επιφάνειας. Φιλικό προς το περιβάλλον. Από 100% ανακυκλώσιμο υλικό. 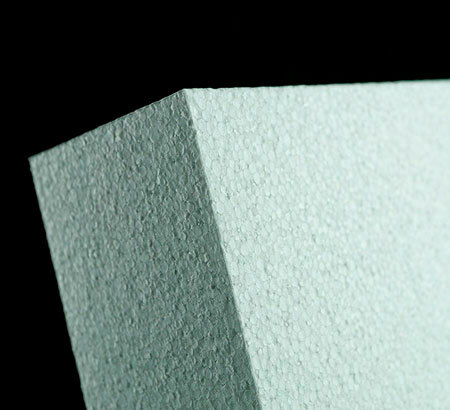 Feliblok™ eps is the ultimate thermal insulation application and the most cost-effective. The usability of the product, in combination with the financial investment and immediate amortization thereof, render feliblok one of the most practical implements for conserving energy and ensuring a good quality of life. Its excellent insulating properties contribute to the complete thermal insulation of any newly constructed or existing building. 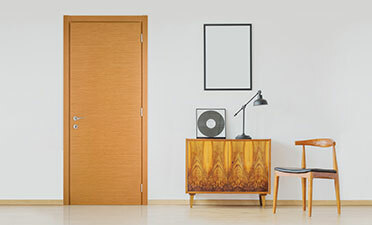 The eco-friendly nature of the product, in addition to its significant contribution to the reduction of the energy footprint, is further supported by the fact that it can be completely recycled. 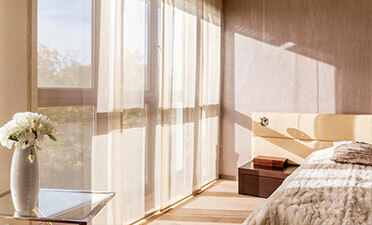 Its air content, at 98%, ensures natural insulation with the creation of intermediate zones of zero heat transfer. In addition, its versatile application can easily adjust to any type of surface, fully insulating every part of the building. Choose quality and performance, gain certified energy saving. Add thermal insulation and sealing, even for the most difficult and demanding surfaces. 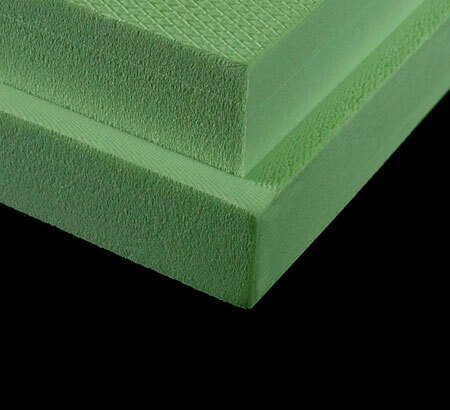 Choose Thermoplastiki’s thermal insulation solution for Quality and Economy. The photos of this website are intellectual property of the company Thermoplastiki S.A.